General Description: ​The Springs ​is a mountain hot springs retreat along Elk Creek in Boise County, Idaho. The Springs boasts an outdoor hot springs swimming pool, a Hot Pool, and four private hot springs tubs. This resort offers accommodations and a cafe for dining. 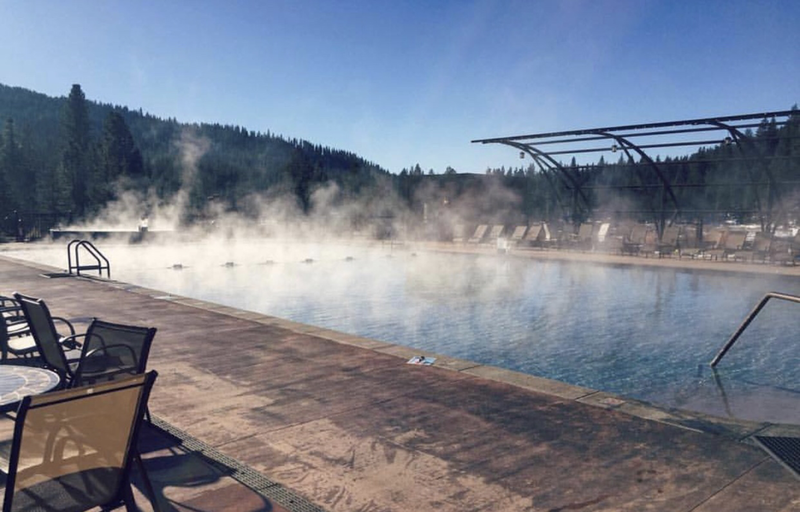 Location: From Boise, Idaho is 35 miles or about 50 minutes to drive to the hot springs. Accessibility: The Springs​ ​is very accessible. You can drive up to the property. The hot springs are a short and easy walk from the property. This hot springs has handicap accessibility. They have a lift in their main pool. 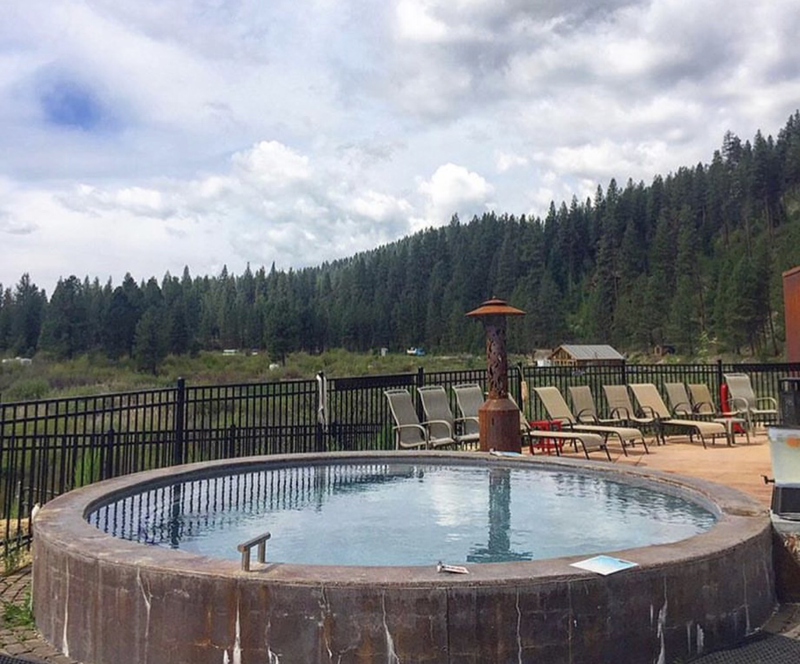 Hot Springs: ​The Springs​ - A Mountain Hot Springs Retreat boasts an outdoor hot springs swimming pool, Hot Pool, and four private hot springs tubs. The mineral water swimming pool is at a temperature of 96 - 99 degrees. The Hot Pool has a temperature of 99 - 101 degrees. The private hot springs tubs have a tempature pf 100 - 105 degrees. Reservations are recommended. The Springs mineral water is not treated. It is pure mineral water. Clothing is optional in the private tubs. Clothing is required in the public pools. The pool has a lift for handicap accessibility. 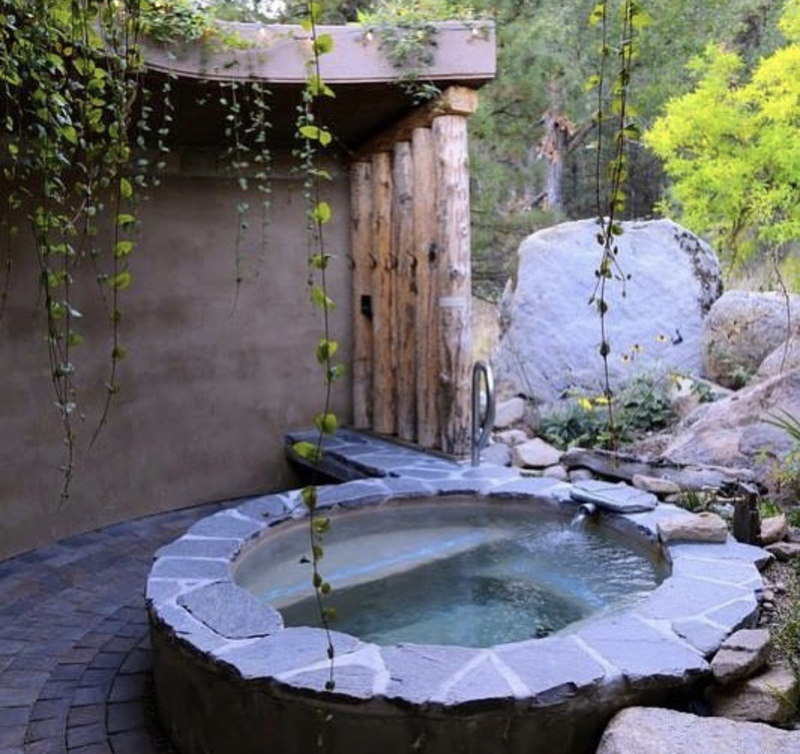 Hot Spring Tips: ​Open year round. The Springs offers day use for non guests. Hot spring access is included with accommodations. The Springs has a cafe for dinning. No outside food or drink is allowed. The resort offers massage service. The resort has free lockers with bathrooms and showers. The Springs provides accommodations that include a hotel rooms and a cabin. No onsite camping is available. This hot springs is not pet friendly. The Springs as a customer courtesy provides: towels, lockers, showers, shampoo, conditioner, shower gel, hair dryers, hair ties and Q-tips upon request, swim diapers for infants, ​sunscreen and bug spray. Youtube Video on The Springs is below.